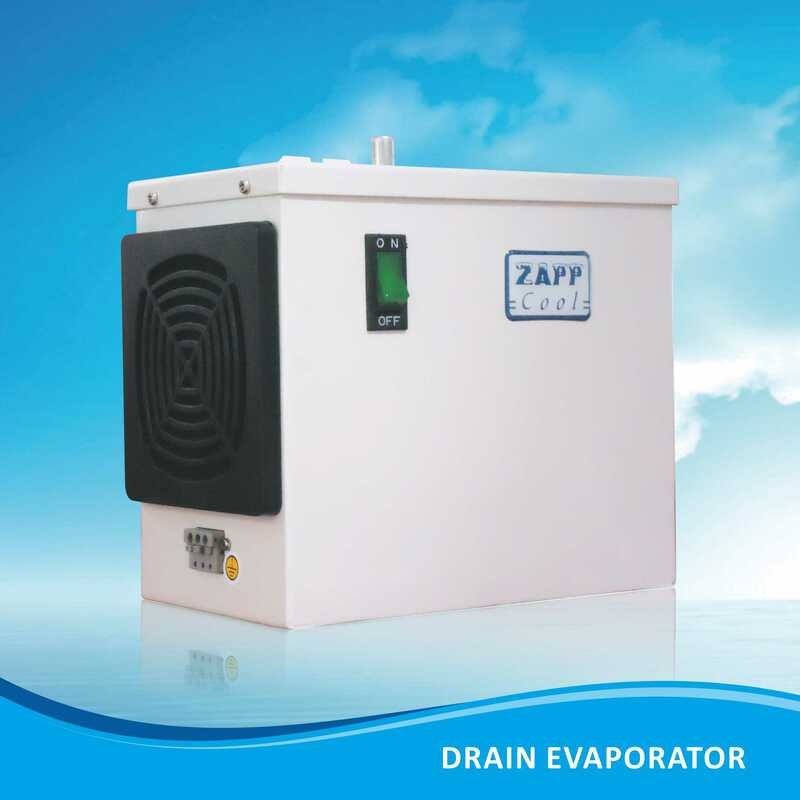 Drain Evaporator used to collect the drain coming from Panel Air Conditioner and evaporate the water by heating. It is installed at the bottom of panel air conditioner. 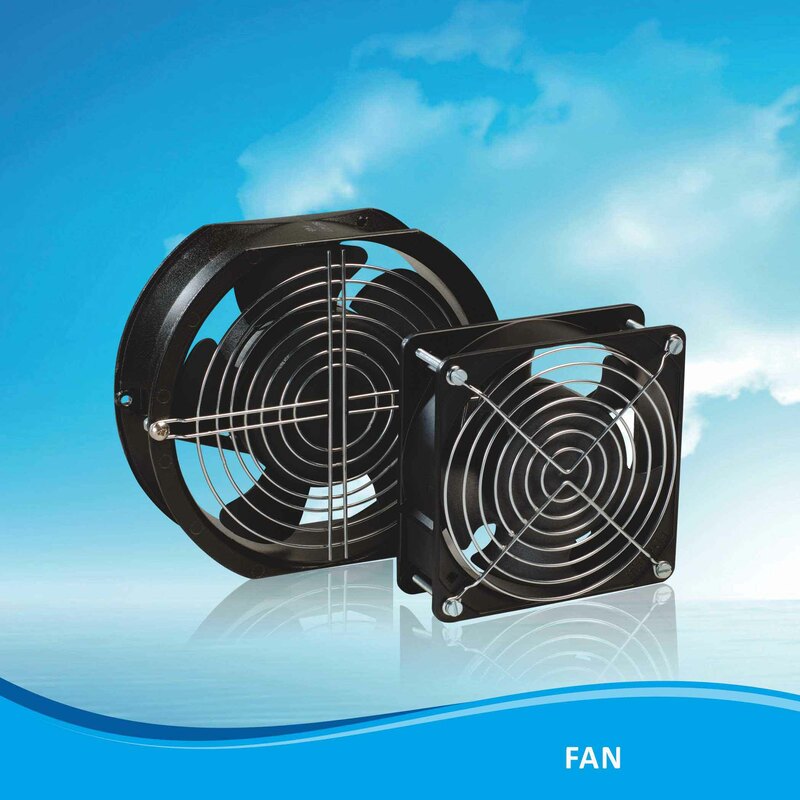 Protect machine and floor by evaporating the drain. 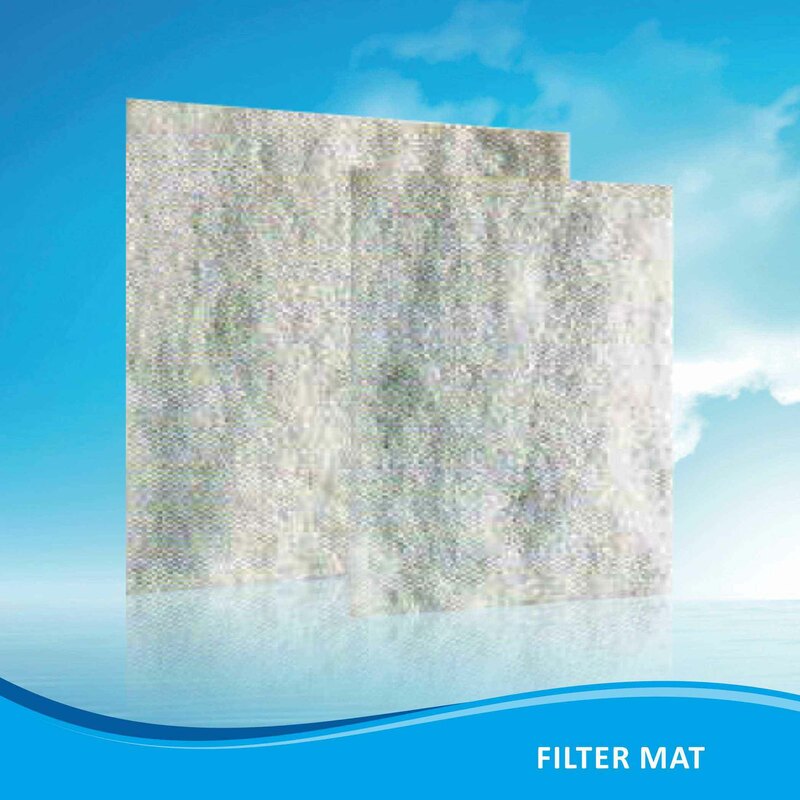 This chopped-fibre mat is used as a filter for the panel cooler. 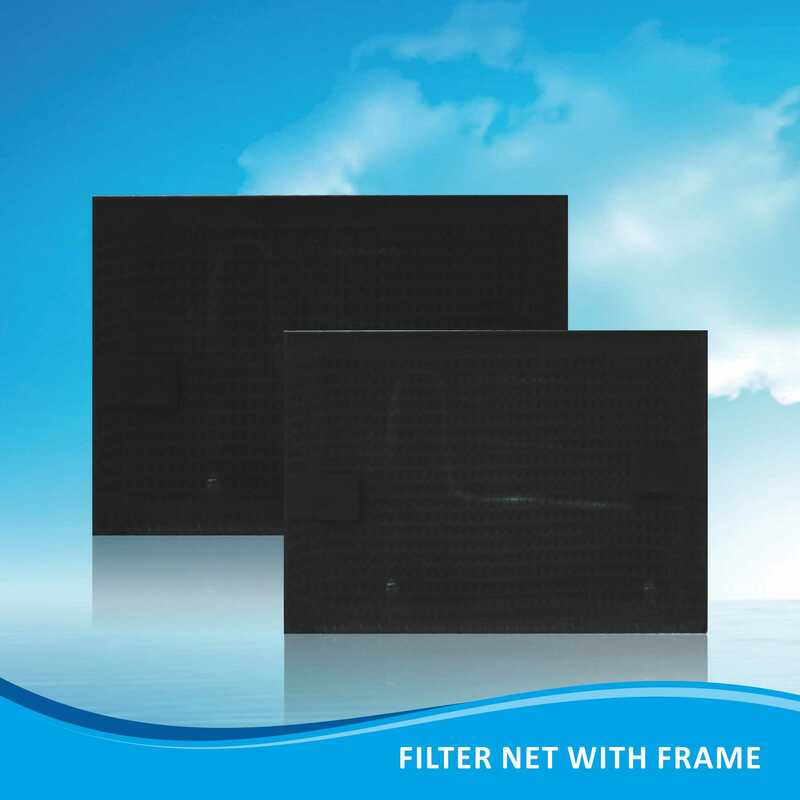 It is a reliable filtering media and filters all type of dust above 10µm size.